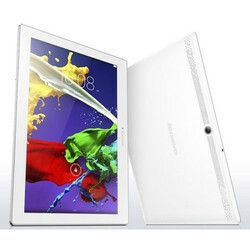 Dimensions (Inch) 9.72" x 0.35" x 6.73"
Have an affordable tablet you can take with you anywhere. 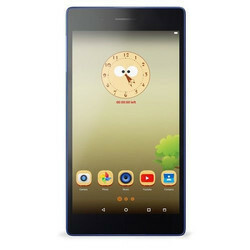 The LenovoTAB 2 A10-70L tablet shows off your personality with midnight blue or pearl white - and with quad-core processing power, and rich audio backed by Dolby®, it will do a stellar job showing off your media as well. 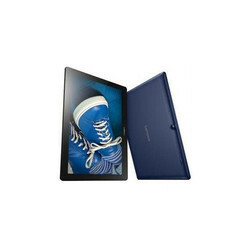 The best value tablet out there. 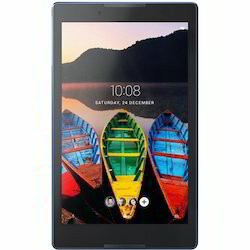 Enjoy all the fun and convenience of a go-everywhere tablet at a surprisingly affordable price.Built-in GPS and WiFi and rear and front cameras for instant photo-sharing and fabulous selfies. 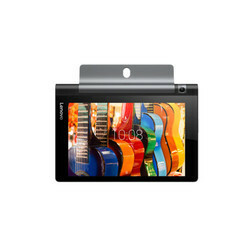 Socialize, shop, shoot and share all-day without recharging. 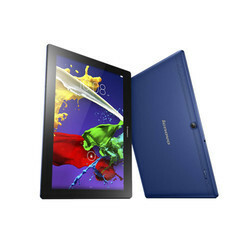 The 8” tablet for active families has arrived. 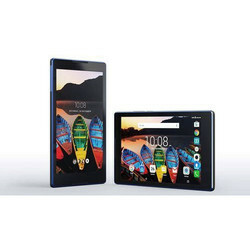 Great for browsing, shopping, and watching videos, the Lenovo Tab 3 8 boasts multiuser functionality, kid-safe features, and adaptive display technology that adjust the settings to make using the tablet gentle on the eyes. 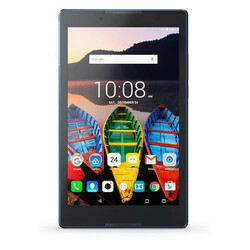 If you’re looking for a tablet that’s compact enough for use on-the-go and versatile enough to keep the whole family happy, the Lenovo Tab3 730X is the choice for you. 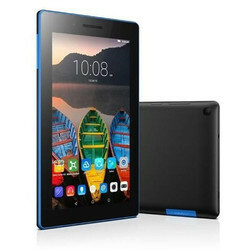 Great for gaming and watching videos, this colorful, splash-proof 7” tablet handles multiple users easily and includes a safe mode for kids. 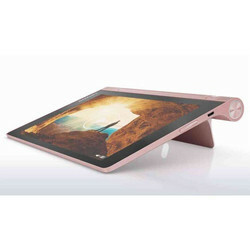 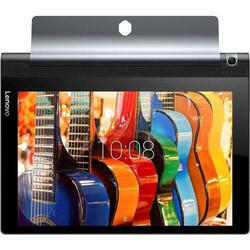 Looking for Tablets Lenovo ?